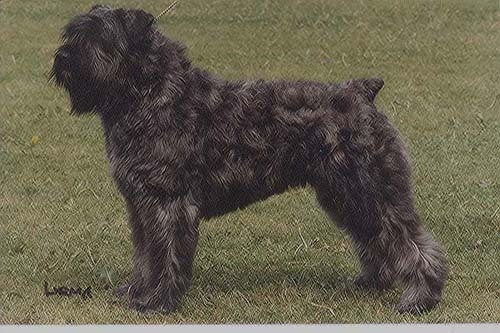 CH Darwin Grenda v.h. Grendarcohof Wsg. No one has written a comment about Tuckles Body Talk.